The Waorani, translated as “humans” are an Amazonian nationality in the Ecuadorian Amazon. 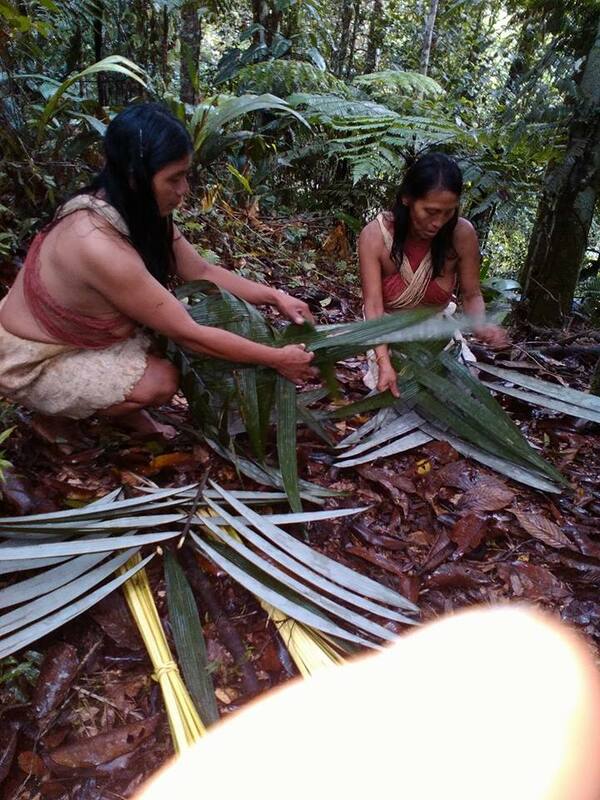 Living a simple life and harmoniously with the jungle is currently being put to threat while their ancestral lands are in great danger to oil production, and logging. The Waoroni are known for their expert hunting skills as well of their extensive knowledge of animals and medicinal plants in the jungle. 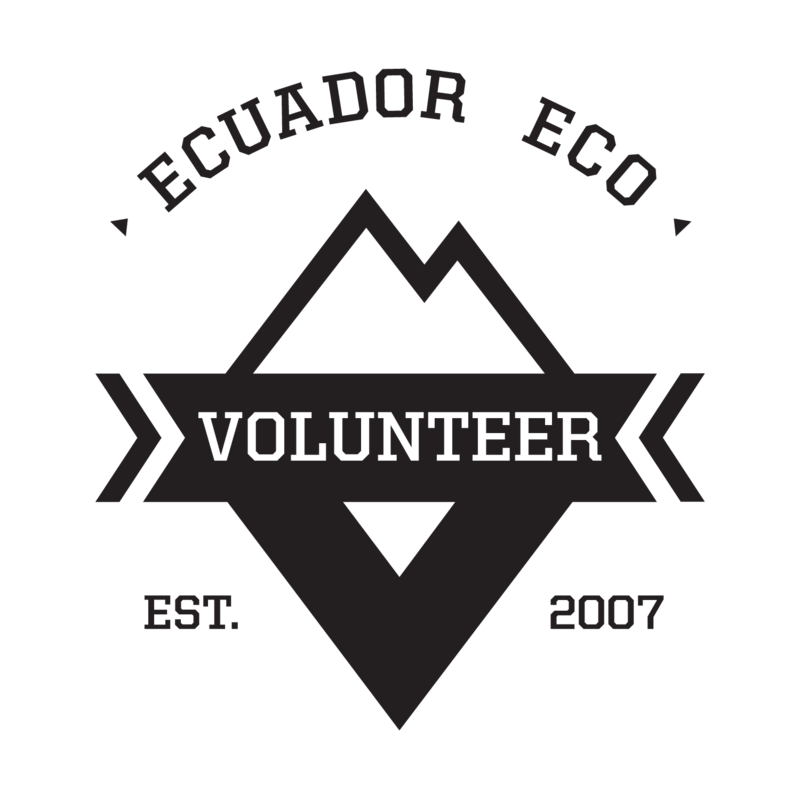 Volunteers will be living with the community of Tiguino, which is located 2 hours from the main city of Coca. This Waoroni Tribe has decided to partake in ecotourism and receive visitors to create a sustainable source of income for the community. 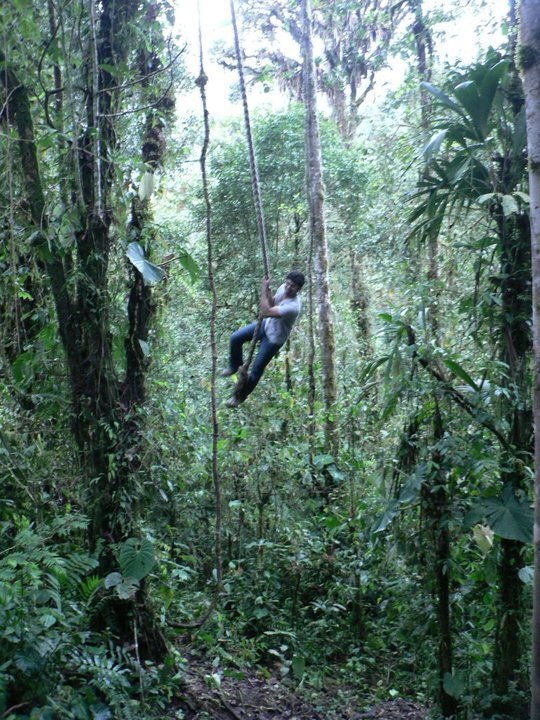 Volunteers help them with this initiative to create a harmonious life within the jungle. The perfect candidate for his program should be a person who is self motivated, and wants to help in as many things as possible, like fishing, building, teaching English, agriculture and more, candidates have to be self motivated since the waoranies live on their own pace. Activities consist only in every day living essentials, like gathering food and making handcrafts and some natural medicine. 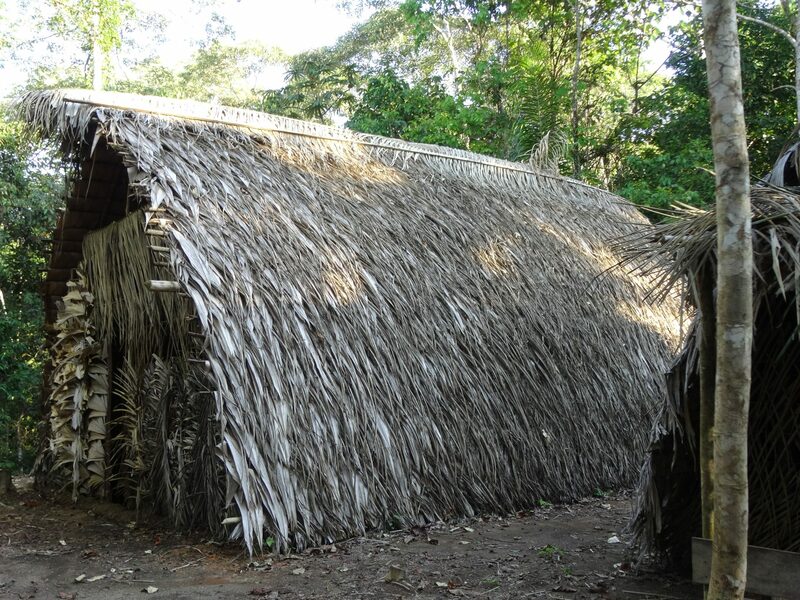 Volunteers will live in a tent inside a traditional amazon bungalow, built by the waoranies, there will be a kitchen and bathroom for volunteers, as well as a close by a community with stores and schools where volunteers can continue helping. -Volunteers must bring their own food to the community.  There will be a kitchen provided on site. *Meals, however food is relatively cheap to buy in the local market for cooking at the community!